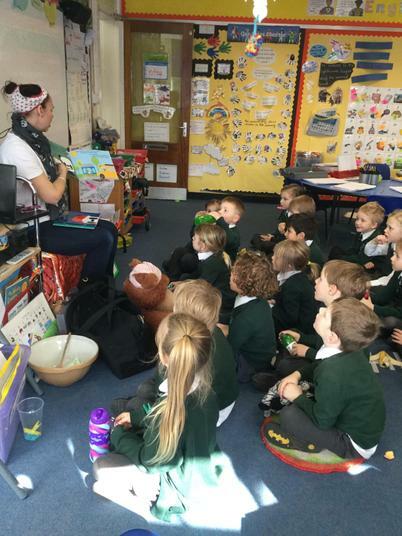 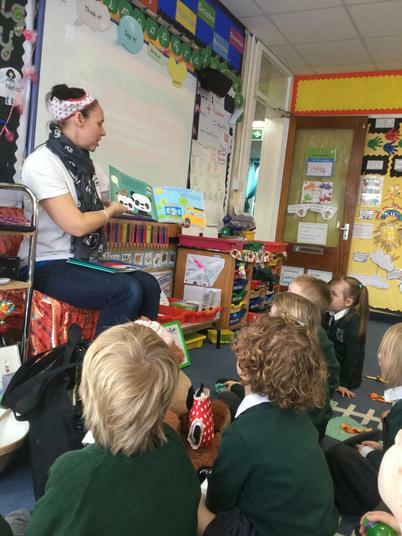 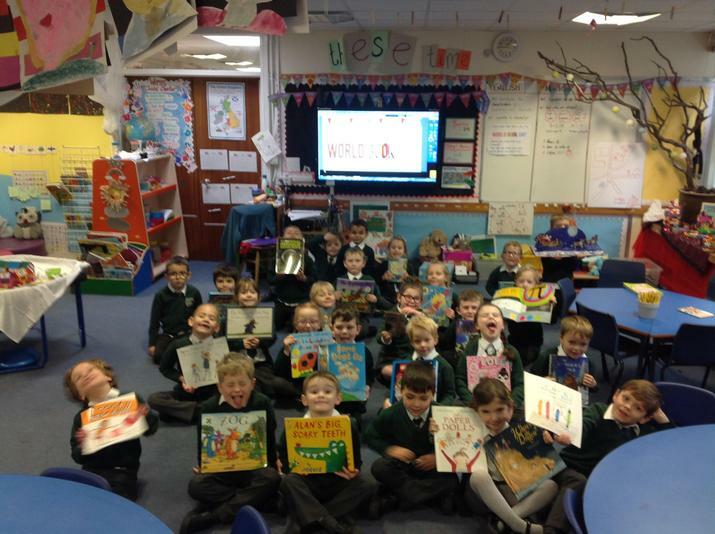 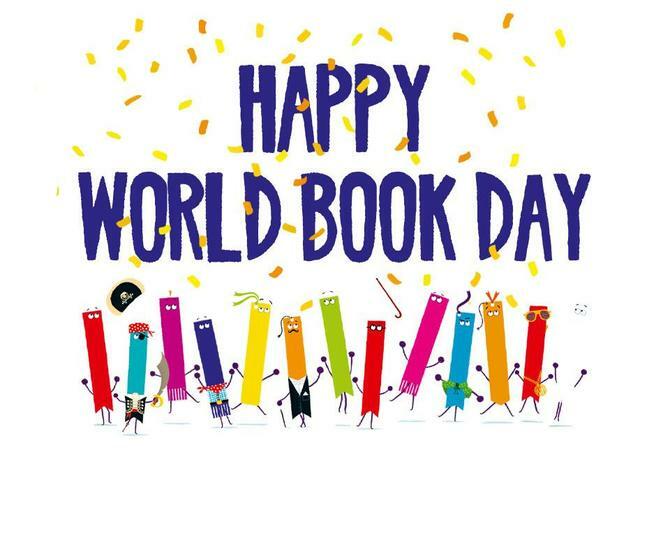 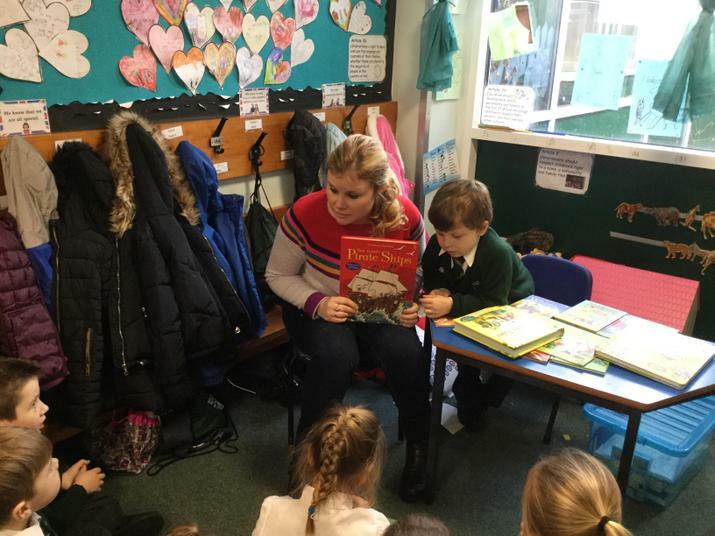 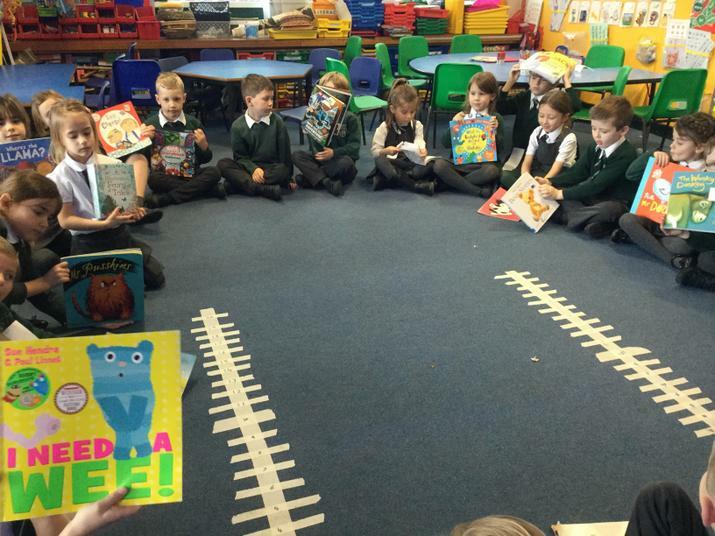 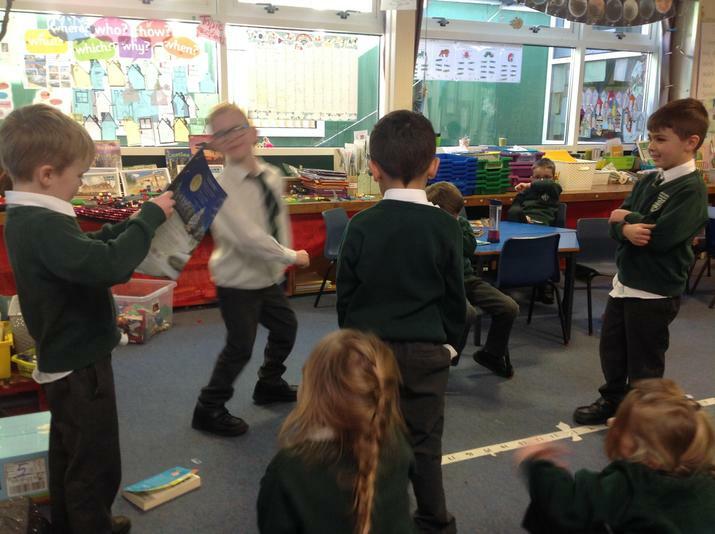 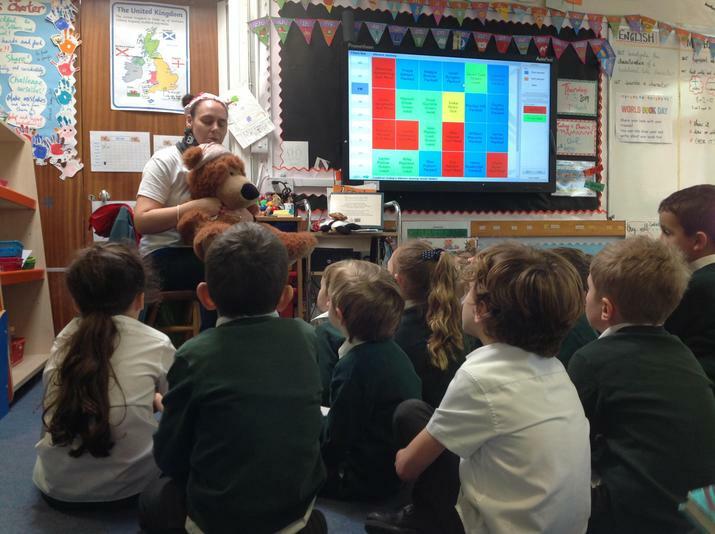 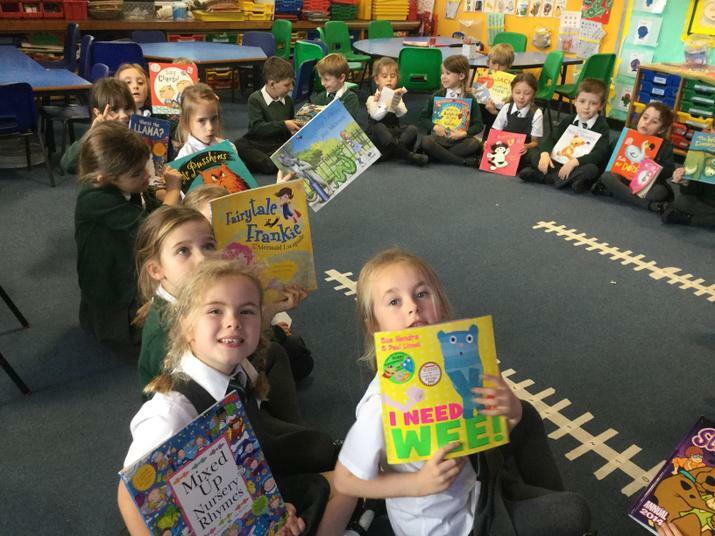 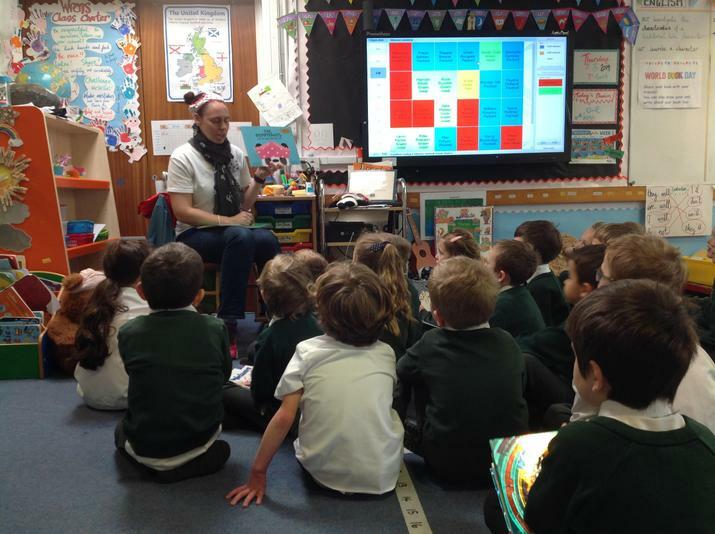 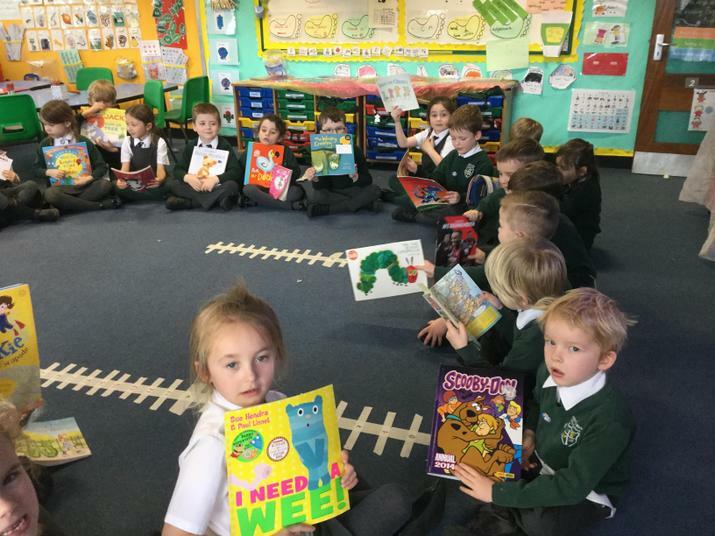 Wendy, author of the highly enjoyable Boppypants books, read one of her books to each class and Mrs Berford, a local rep for Usbourne books, brought in a lovely selection of books for the children to enjoy in small groups. 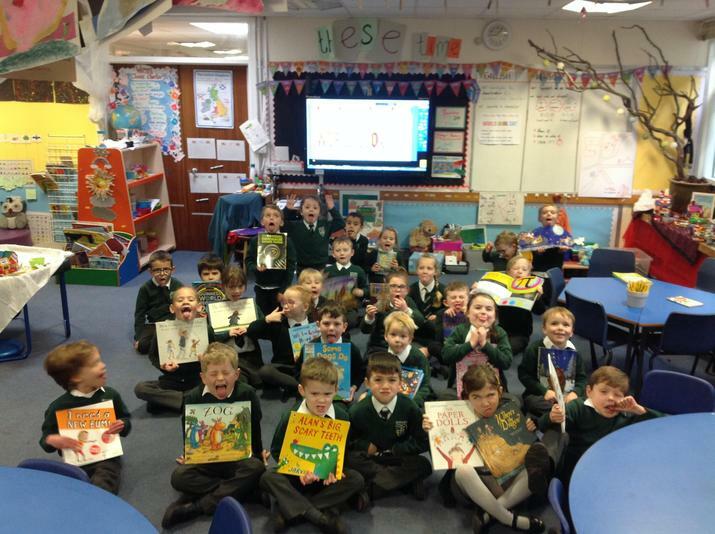 Thank you to both, you inspired the children to create their own characters and stories!! 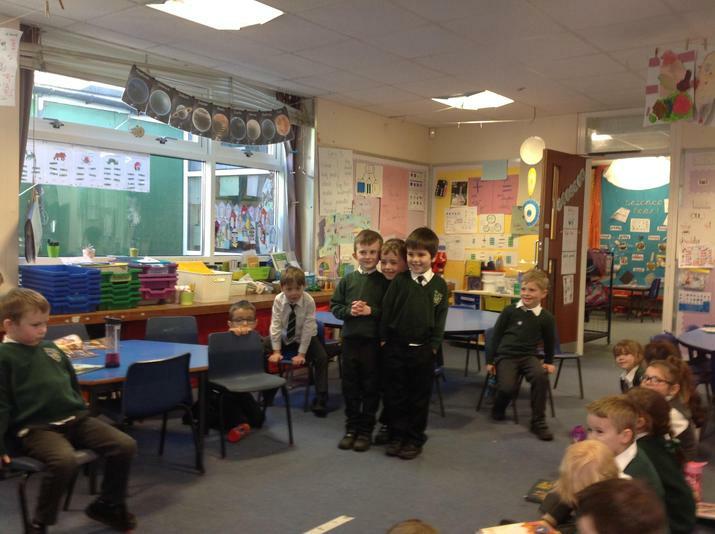 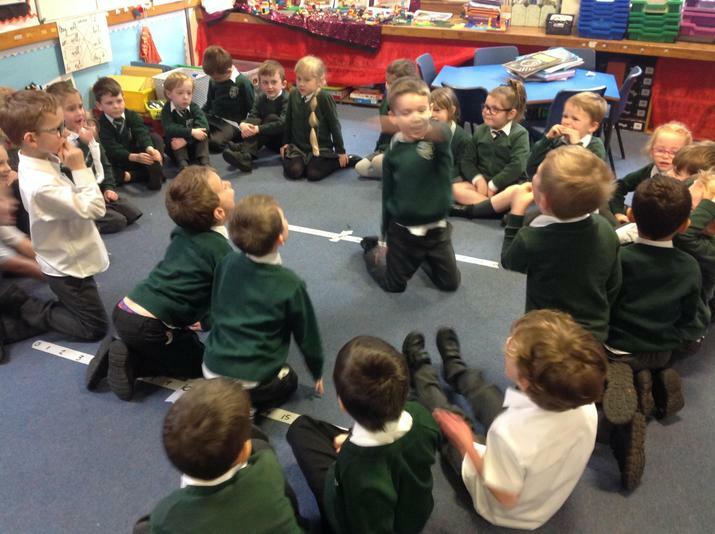 Here's a few snippets from the day!